We take the headache – R51 out of coding and auditing. Capture all revenue opportunities, maximize reimbursement, and comply with all billing requirements with our integrated medical coding and auditing services. We work with physicians, mid-levels, urgent care, physical, speech and occupational therapy, wound care, and telehealth professionals. Faced with an increasingly complex and confusing regulatory environment and aggressive federal and state audit initiatives, medical billing and coding operations must comply with all applicable healthcare laws and regulations. Now with ICD-10 coding firmly in place, the industry is experiencing some troubling healthcare reimbursement trends: payer system inaccuracies, denials due to unspecified codes and other non-standard submissions, an increase in medical necessity denials, slower payments, and underpayments – all of which put healthcare organizations at risk. Are you feeling anxiety – F41.9 when it comes to outsourcing your coding and auditing tasks? Not to worry, our certified professionals can help bridge the gap between revenue integrity and clinical documentation.  Phoenix Healthcare clients have direct access to our experienced coding and auditing team. These individuals deliver a vast array of knowledge and insight but are also highly committed to maximizing your revenue — while maintaining compliance with applicable healthcare laws and regulations. We code any chart, anywhere. 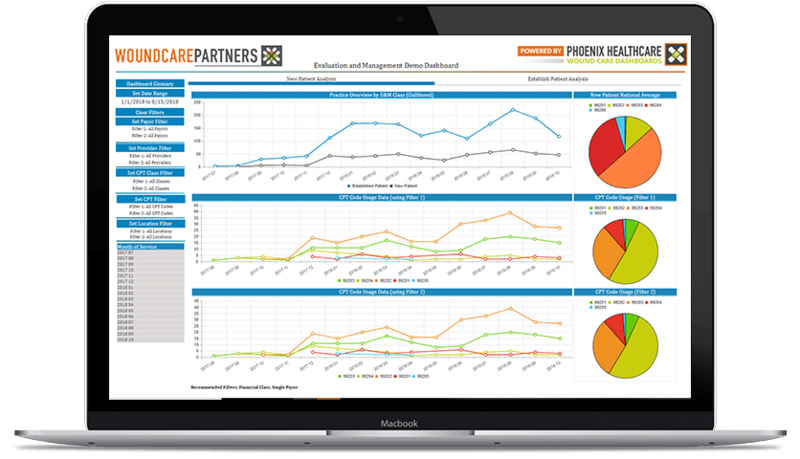 From proprietary systems to popular EMR’s, we have you covered. We Provide ongoing or periodic coding assistance. From outlined project work to full outsourcing, we approach every coding project with the intent to identify overlooked revenue opportunities and compliance risks. We offer clinical chart audits. As a part of your compliance program, we’ll collaborate closely with your team to provide comprehensive chart audits designed to address existing weaknesses, while simultaneously providing tools for improvement. We address the root causes behind your coding issues. 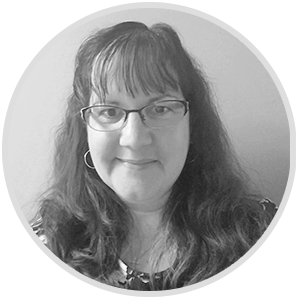 Our chart auditing services help you identify and address existing weaknesses in your clinical documentation and coding processes by providing comprehensive reporting for root cause analysis and staff education. Benchmark billing behaviors and identify coding outliers. for a Free Code Evaluation?